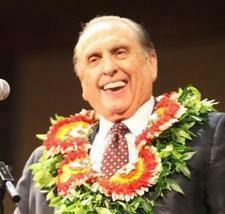 For more great stories from President Monson, be sure to check out Consider the Blessings. 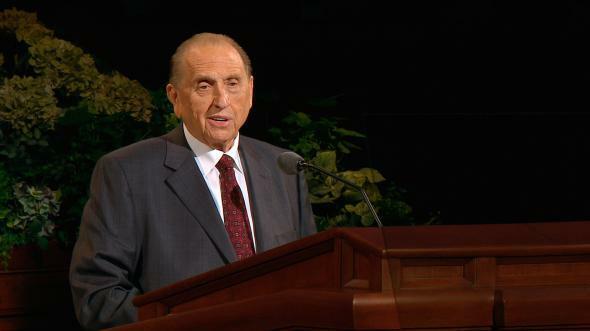 In celebration of the fiftieth anniversary of his call as an Apostle, Consider the Blessings presents fifty of the true accounts President Thomas S. Monson has shared over the years. With beautiful photographs and heart-touching content, this is a book to treasure with the whole family.